This is an Open trial for all Junior members of Carlingford Cyclones Touch Association. When is the Competition played and where ? This entry was posted in Juniors by admin. Bookmark the permalink. 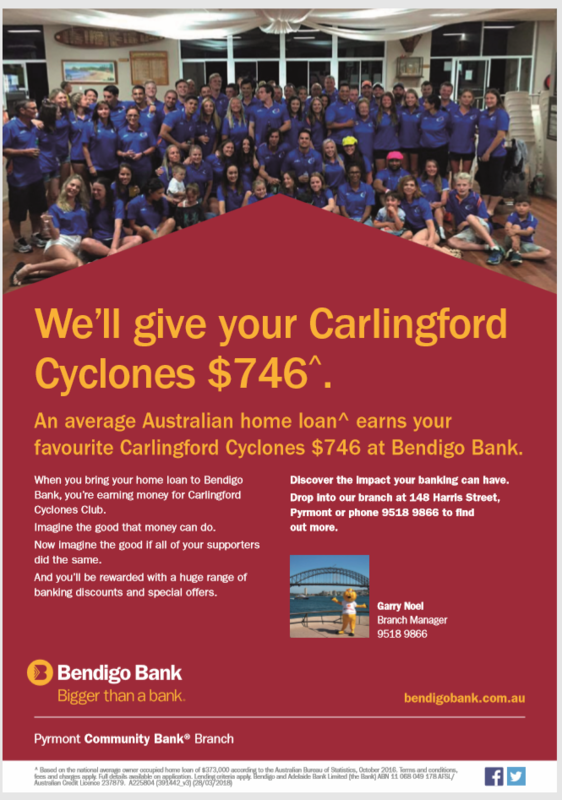 Copyright © 2019 Carlingford Cyclones Touch Association. All Rights Reserved.